Vipers first game of the season saw them travel the short distance to Hull to face-off against Kingston Diamonds. 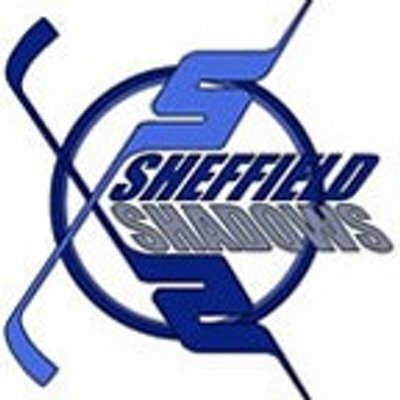 A lot of new faces meant there was bound to be a lack of cohesion, but Nottingham started the game brightly, regularly testing Kingston netminder Charlotte Cook who was in fine form. Vipers were rewarded at 9:07 when a speculative shot from Robin Mullen made its way through (credited to Madison Wright but certainly scored by Robin!). Vipers continued to apply the pressure but couldn’t find that all important second goal, until a great outlet pass from Sasha Cater setup Robin Mullen on a breakaway which she reliably dispatched at 25:00. Kingston pulled back a well worked goal courtesy of Sophie Campbell at 32:19 that Netminder Summer Cramer could do nothing about with the double screen in front, and the second period closed out at 2-1 in favour of Nottingham. Vipers looked to kill the game off in the third, outshooting Kingston by 11 shots to 3 but just couldn’t find that all important cushion – and then as often happens in these situations Nottingham made a mistake in their zone which CJ Ashton duly dispatched to tie the game at 51:28. Vipers continued to push for the game winning goal but were left frustrated at having to settle for a point – however the positive signs were there to see and with a few weeks of team training, hopefully that sharpness in front of net will be discovered and ties will become wins. Vipers had three debutants tonight – Renáta Mudráková, Kelly Daniels and Beatrice Lester who all performed superbly, welcome to Vipers!